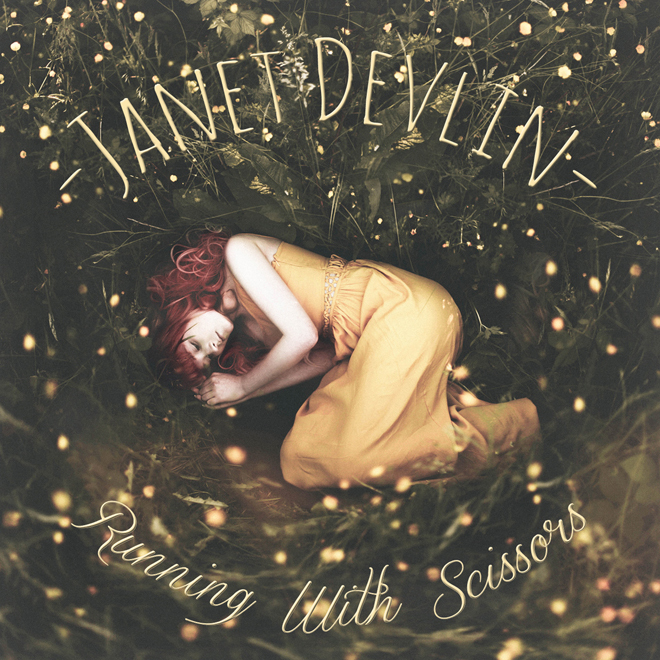 Flame haired Northern Irish singer-songwriter Janet Devlin introduced herself to North America with her debut album ‘Running With Scissors,’ which was released on February 10th, 2015 via OK!Good Records. The 10-track album is full of folk-driven pop songs and heart touching ballads, showcasing Janet’s unique and enchanting vocals, which first caught the public’s attention on Series 8 of The UK X-Factor in 2011. ‘Running With Scissors,’ which hit Number 1 on the Official UK Independent Album Charts, is mainly self-penned by Janet. It was recorded in a mere 6-weeks, and features co-writes with Newton Faulkner (“Creatures of The Night” and “Hide And Seek”) and Jack Savoretti (“Delicate”), alongside a surprising cover of The Cure’s “Friday I’m In Love.” Janet’s debut is an album about growing up, becoming independent and dealing with a whole range of new emotions.